South Wales leading restorative centre. BPDS offers a unique blend of skills allowing more complex restorative and cosmetic cases to be managed fully in one location. 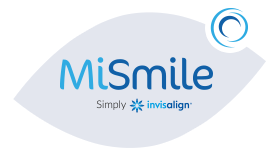 Advanced training in restorative dentistry, cosmetic dentistry, implants and orthodontics means your treatment is all managed in the one location and we are the only MiSmile Invisalign accredited practice in Monmouthshire. With less need to refer to specialists for portions of treatment we take total responsibility for creating the best smile outcome for you. Treatment is provided in a modern and exceedingly spacious surgery. BPDS is a family run practice with husband and wife Russell and Rachel Gidney leading the team that will ease you through your dental journey. The quality of your care and your satisfaction are our primary concern. We carry out a wide range of general as well as accepting referrals for complex care from local practices. Patient of all ages and families are welcome to register with the practice or to self refer for complex treatments. 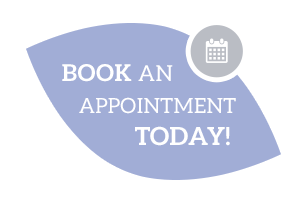 Registration with the practice is welcomed Privately, Denplan or on the NHS – call to book today. Our goal is to provide the highest quality care in a welcoming and relaxed environment to help our patients maintain the smile they deserve. If you have specific concerns or anxieties – please call and talk to one of our team about how we can accommodate your needs.